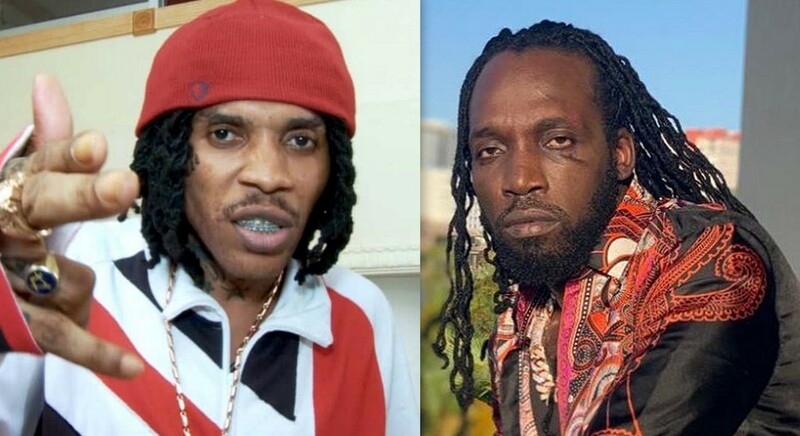 Vybz Kartel continues to take subliminal jabs at his longtime rival Mavado. The Gaza versus Gully beef was reignited last week when Vybz Kartel dissed Mavado and his fans on Instagram after he uploaded a video of Floyd Mayweather Jr. showing off his impressive watch collection. Mavado later responded with a lengthy statement aimed at the self-proclaimed “Worl’Boss,” labelling him an envious deejay who has done nothing for dancehall. The “Big League” deejay also spoke about his accolades since stepping into the game fifteen years ago, a few years after his nemesis. “Badmind get di best a dem,” Kartel captioned the Rvssain’s Head Concussion Record-produced single. Gaza fans are earger for some diss track and are doing their best to add fuel to the fire, “True me no internet bad man else me would a tag the pu**y them. Nah gi dem no free promotion either,” one fan wrote. While others tagged Mavado and Alkaline.